Maroochy RSL caters for everyone. Meet friends for coffee and cake in the Cafe, enjoy free entertainment or catch all the sporting action in the Sports Bar, all while the kids have their own fun in the Kidzone. 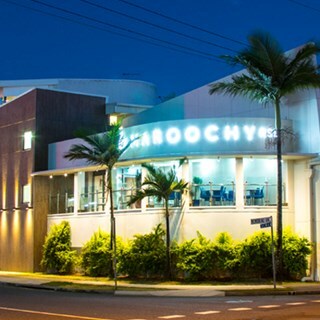 At Maroochy RSL we pride ourselves on reputation. We look forward to welcoming you to our venue and ensuring you enjoy all we have to offer.